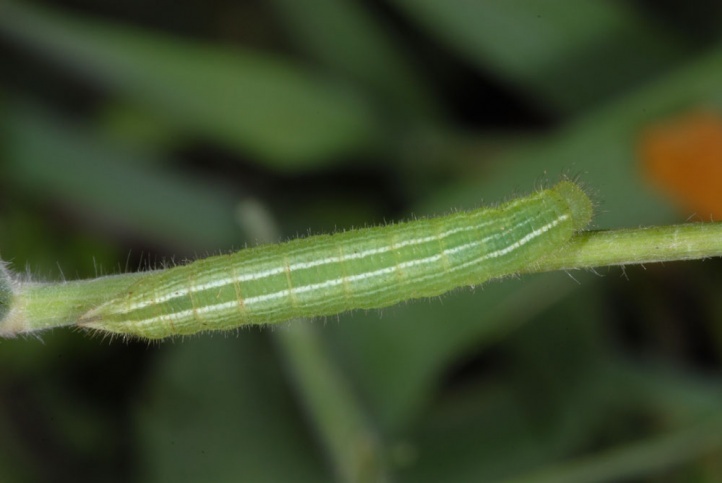 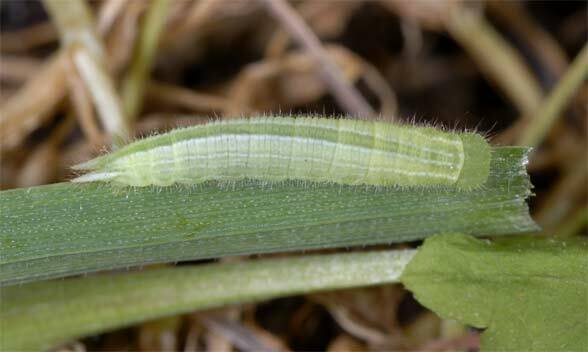 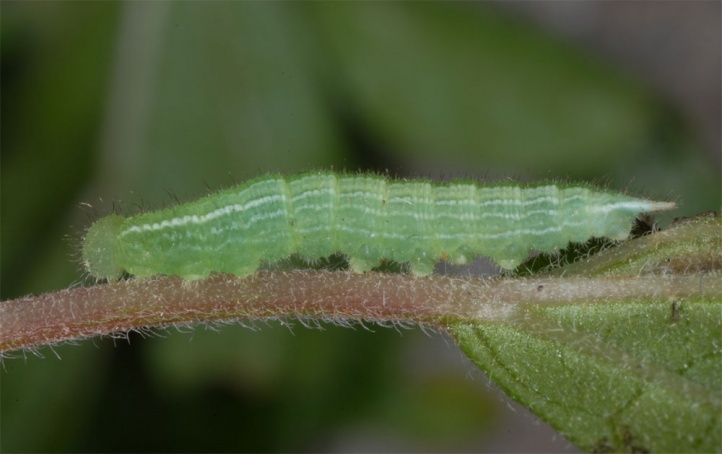 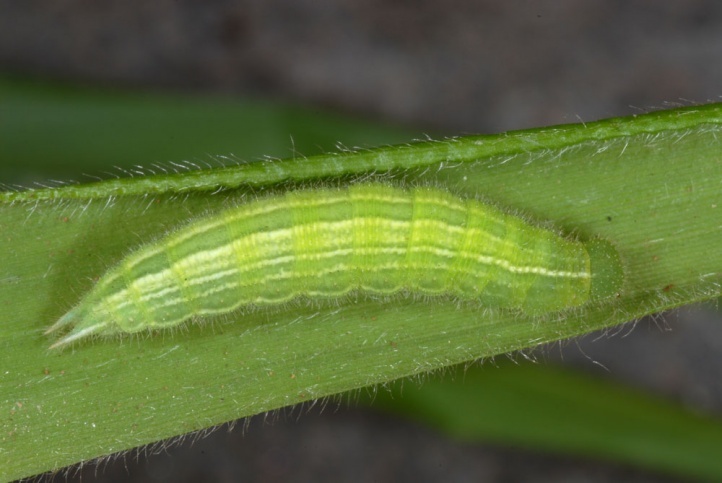 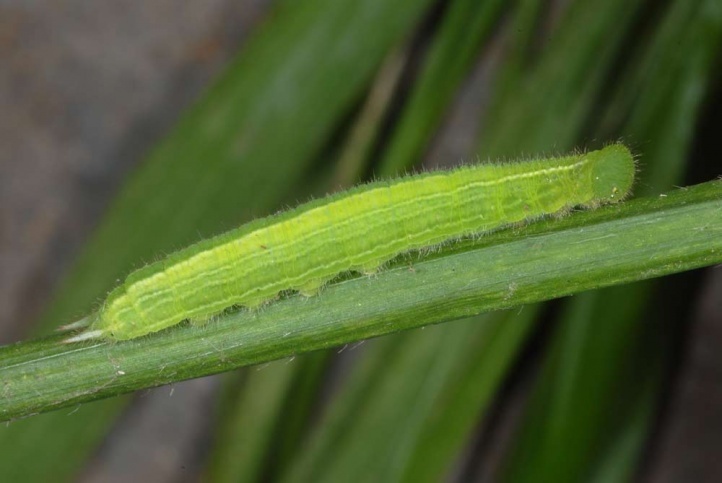 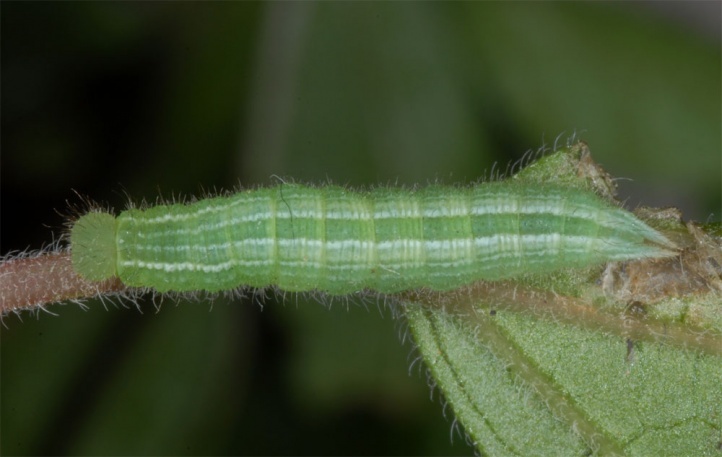 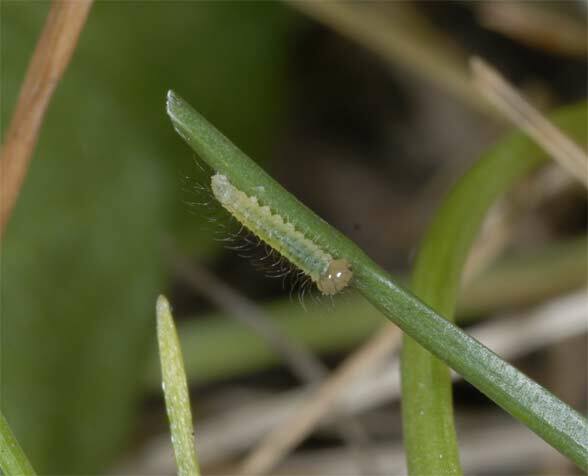 The larvae feed on various grasses (Poaceae). 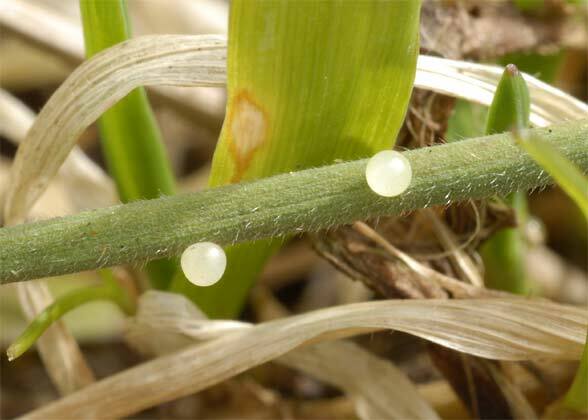 They seem to prefer Brachypodium (Brachypodium arbusculum at sunny places and B. sylvaticum in the forests). 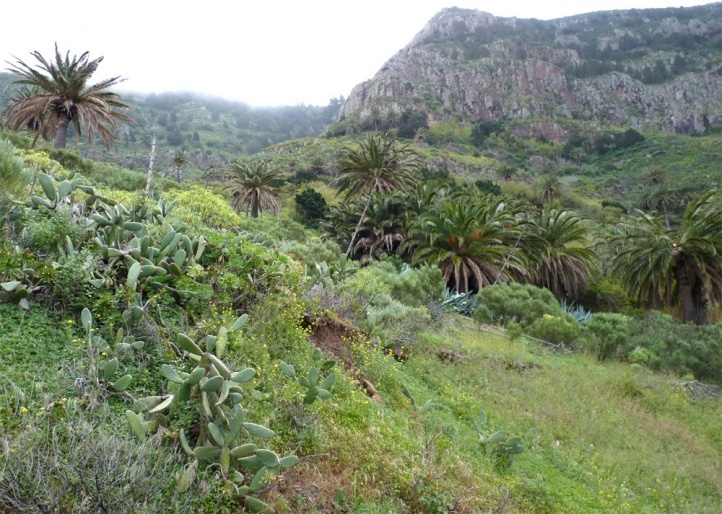 Pararge xiphioides inhabits grassy rocky slopes, scrub, forest edges, sunspots in the woodlands and even gardens. 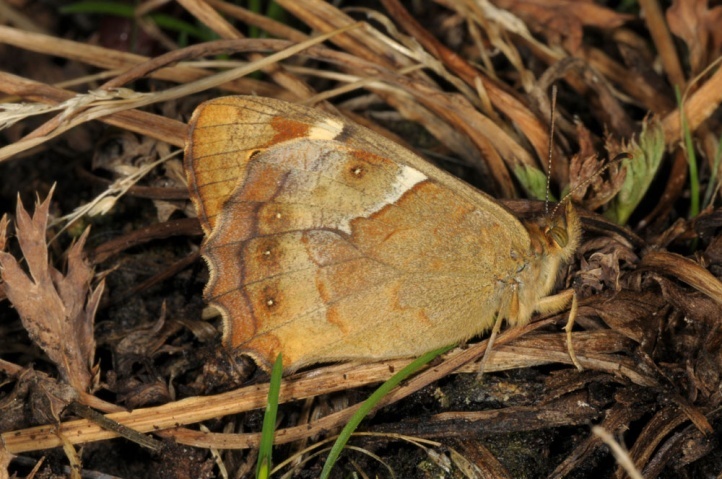 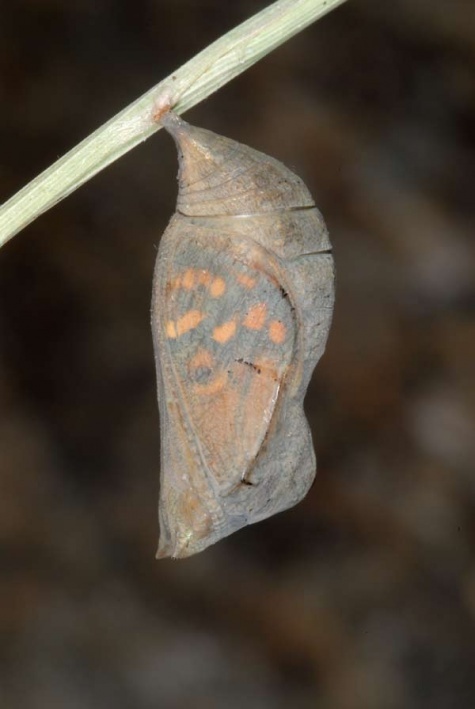 Pararge xiphioides belongs together with Pieris rapae to the most common butterflies on the western Canaries. 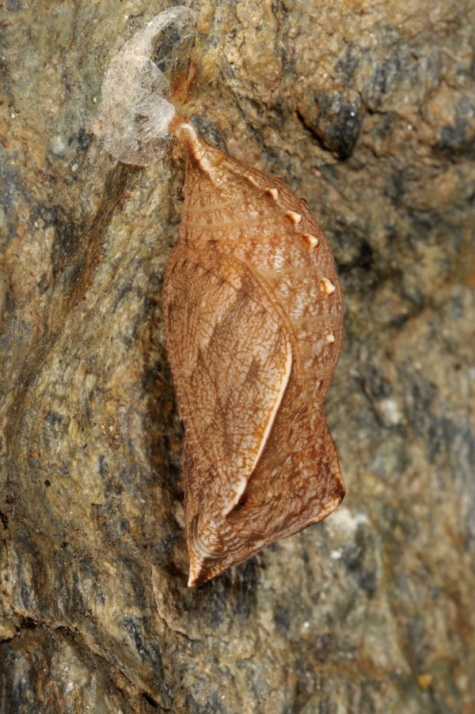 The adults are found throughout the year. 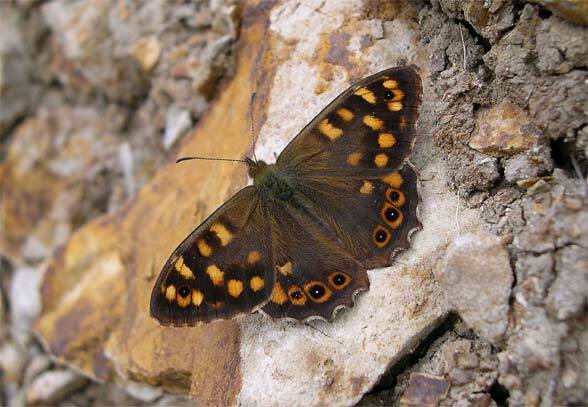 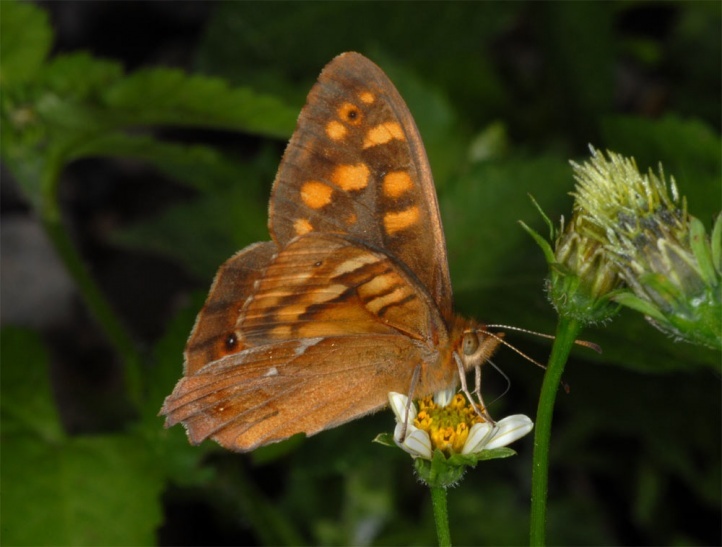 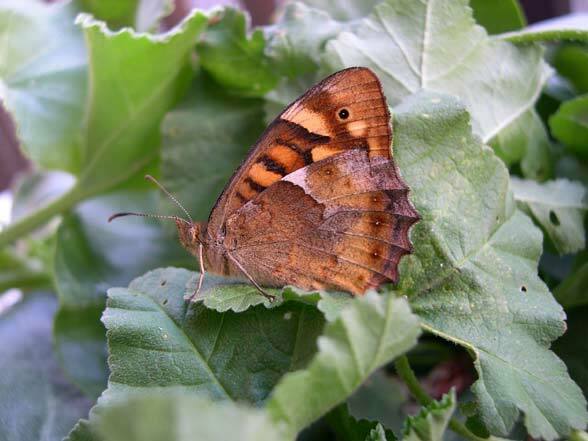 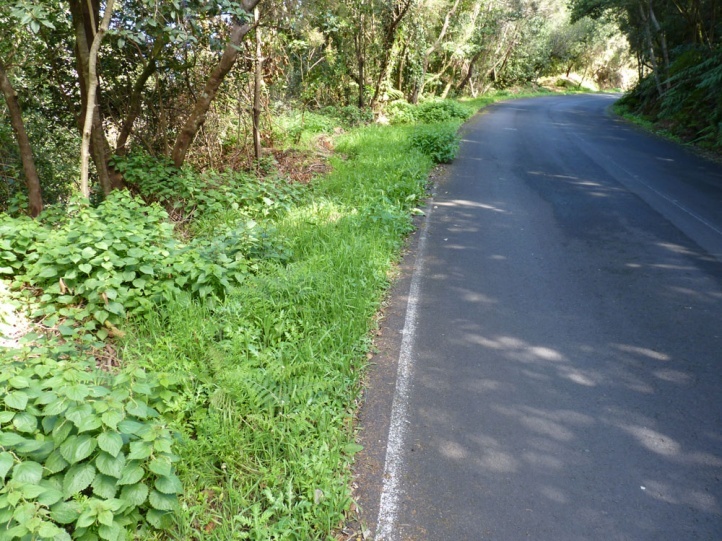 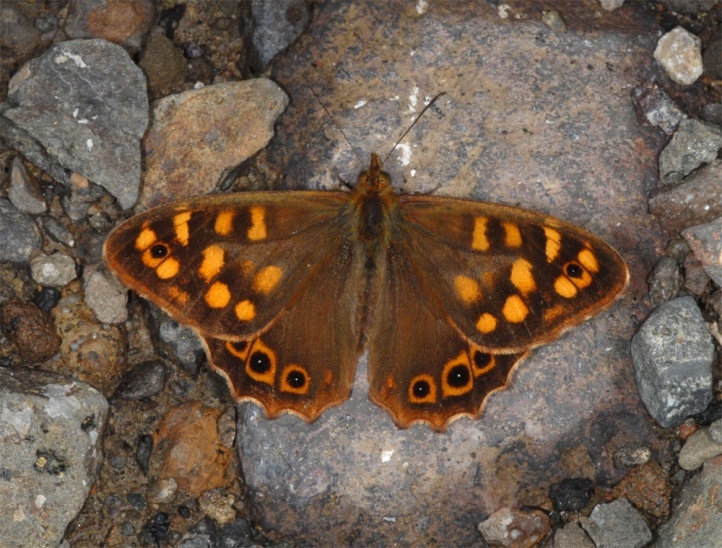 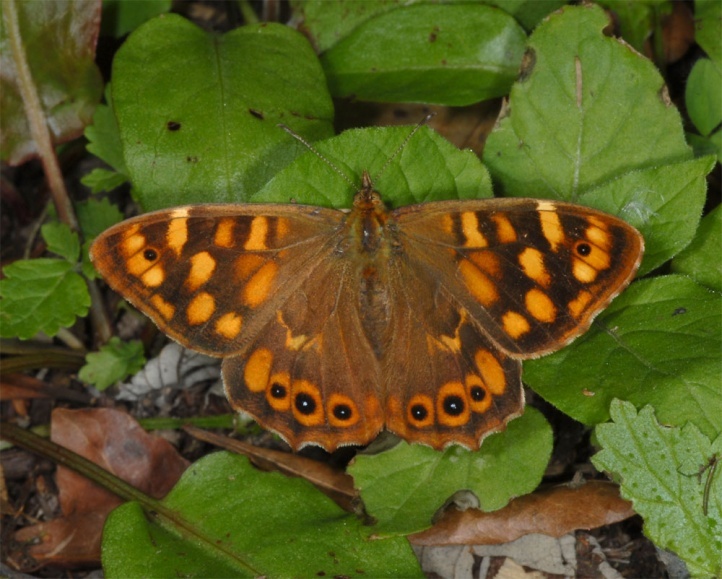 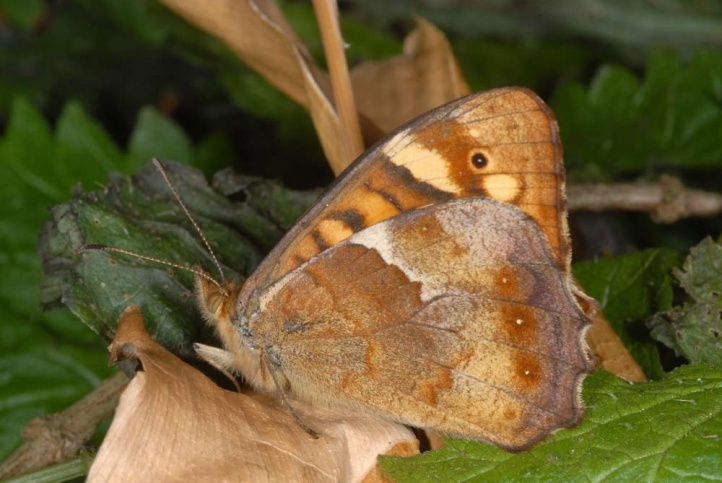 I found numerous fresh butterflies in the end of December 2005 all over La Gomera, but especially common in the mountains around Vallehermoso. 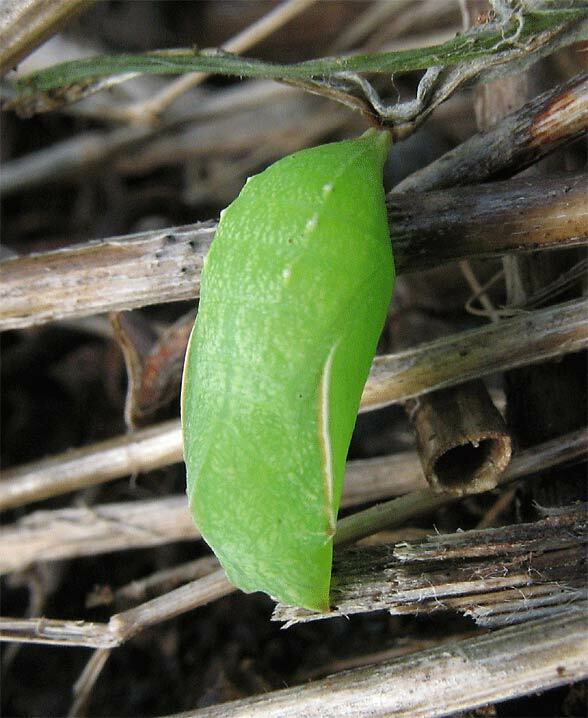 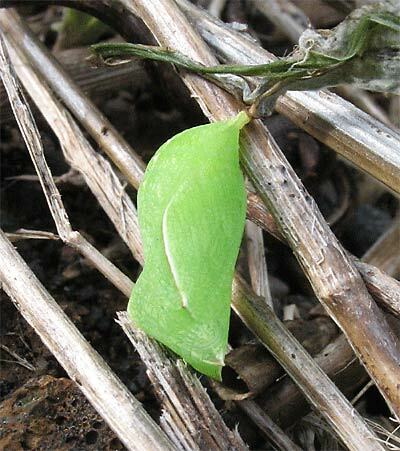 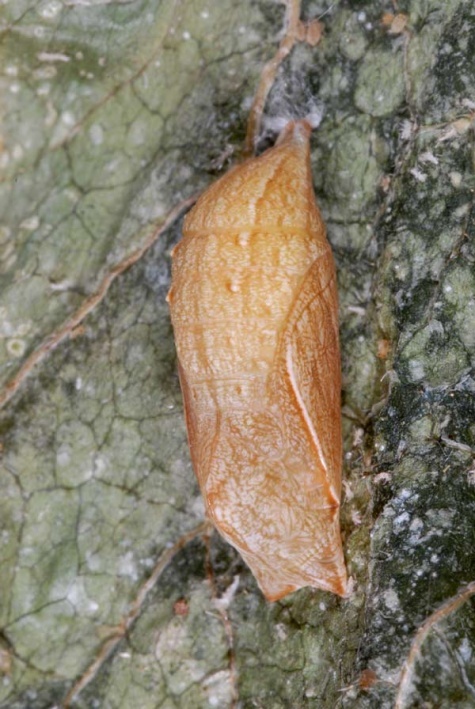 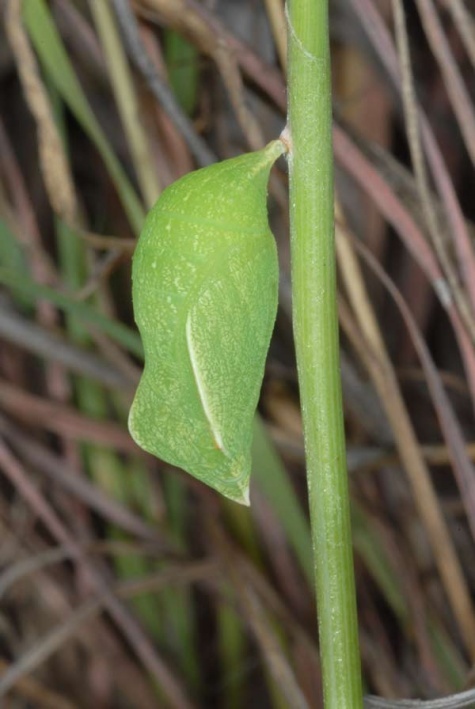 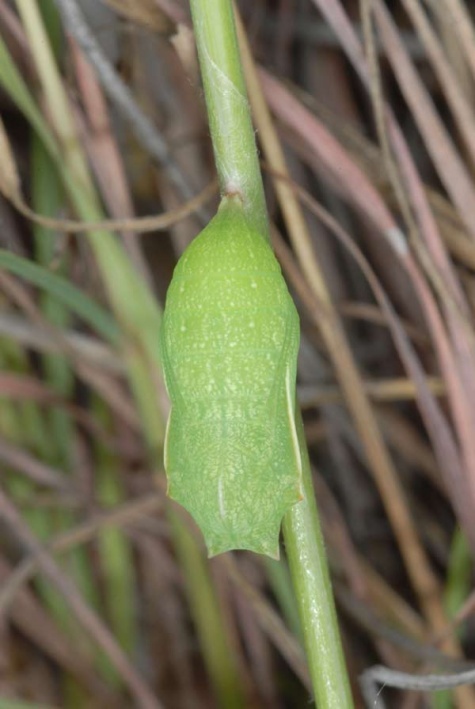 Empty pupae were found in crevices on grass blades. 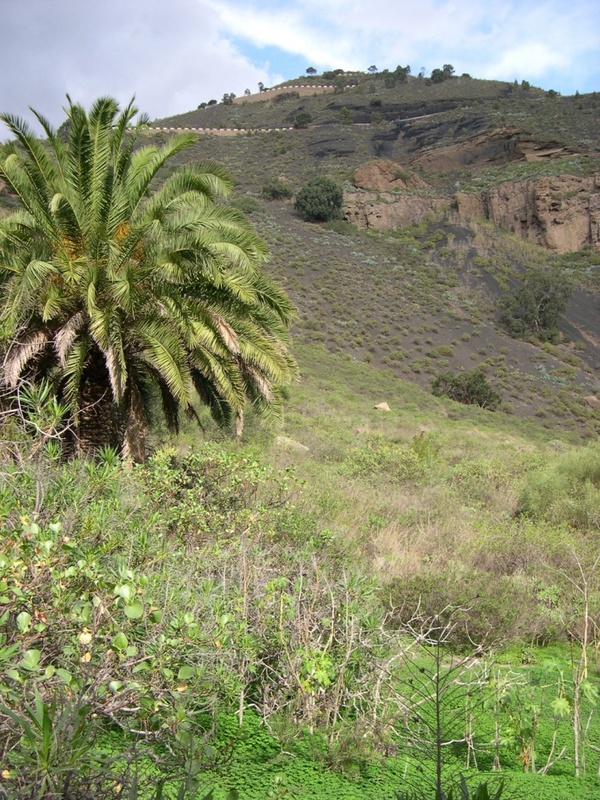 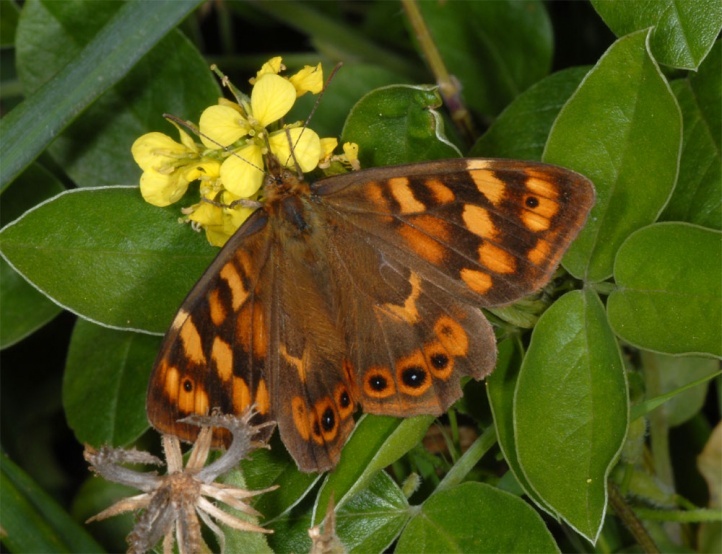 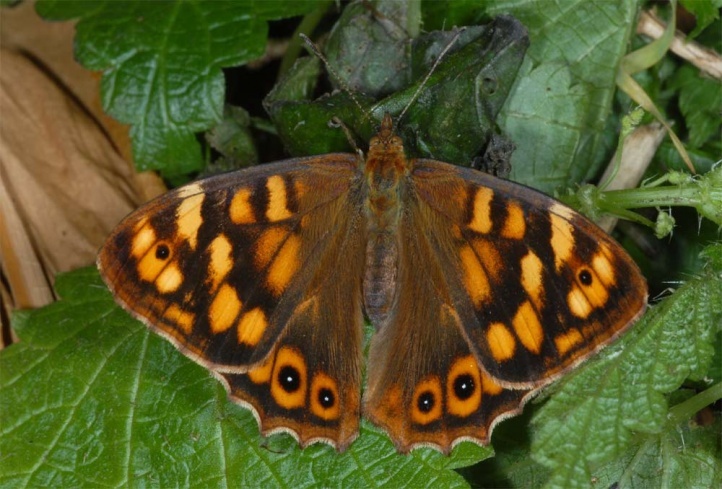 Pararge xiphioides is endemic to the Canary Islands, where the butterfly is missing only in the East (Fuerteventura and Lanzarote).